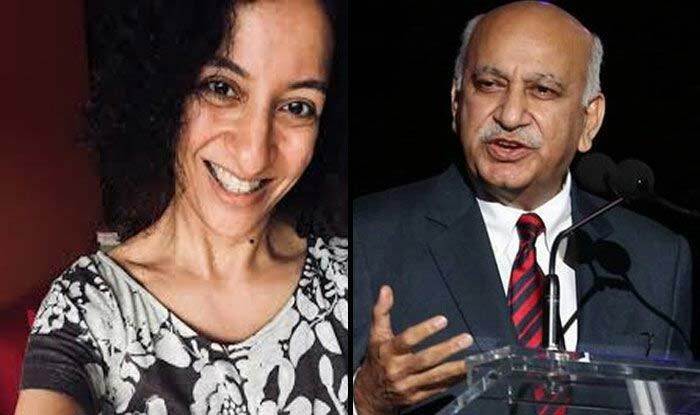 Priya Ramani accused MJ Akbar of sexual misconduct, a charge denied by him and labelled as "false and imaginary". New Delhi: Journalist Priya Ramani pleaded not guilty in the defamation case filed against her by former Union minister MJ Akbar over sexual misconduct at workplace accusations levelled on him under the #MeToo campaign. The next date of hearing has been set for May 4 and the court has also granted a permanent exemption to her from personal appearance. Ramani appeared before Additional Chief Metropolitan Magistrate Samar Vishal. Ramani accused Akbar of sexual misconduct, a charge denied by him and labelled as “false and imaginary”. Priya Ramani is the first in a long list of women journalists to accuse the former minister and journalist-turned-politician of sexual harassment. The allegations against Akbar, 68, dated back to his former career in journalism. Ramani revealed in October 2018 that an article she wrote in 2017 about an unnamed editor’s predatory behaviour was in fact about MJ Akbar. The statements of seven witnesses, including that of Akbar, who is with the BJP, have been recorded in the defamation case.